Nvidia has named Stephen Neal to the company’s board. 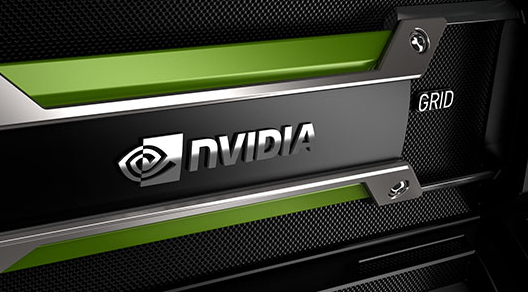 His appointment expands Nvidia’s board to 12 members, Nvidia said in a statement. Mr. Neal, age 70, has served as chairman of the law firm Cooley since 2001, as its chief executive from 2001 to 2008, and as a partner since 1995. Previously, he was a partner at Kirkland & Ellis. He also serves as chairman of the board of directors of Levi Strauss. Mr. Neal graduated from Harvard University with an A.B. degree and received a J.D. from Stanford Law School.